When Henry Hudson sailed up what was then an unknown waterway in 1609, he expected to find a way to the Pacific Ocean. Instead, Hudson would map an undiscovered area for the Dutch, who would come to settle what is now known as the Hudson River Valley and New York City. 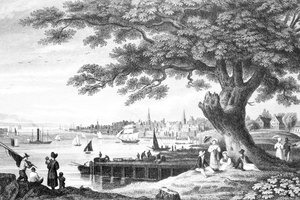 The colonial period lasted through 1783; many notable people helped create the state of New York. 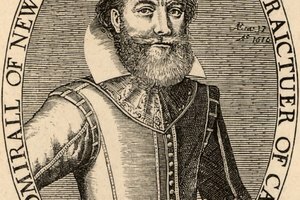 Peter Minuit, a native of Germany, bought Manhattan Island from the Indians in 1626. In September of that year, the Dutch West India Company made him the director general of the new land. He built a fort at the southernmost tip of the island for settlers and founded New Amsterdam. He would be recalled to Holland in 1631, possibly for granting patroonships that came at the expense of the Dutch West India Company. In 1629, Killiaen van Rensselaer was given a large amount of land and the title of patroon by the Dutch West India Company. This made van Rensselaer a landholder who was expected explore the land and find valuable resources. By getting people to settle the new land, van Rensselaer was able to have these farmers and artisans become his tenants while they created successful communities. Van Rensselaer's land is now a part of Albany, New York, the state capital. 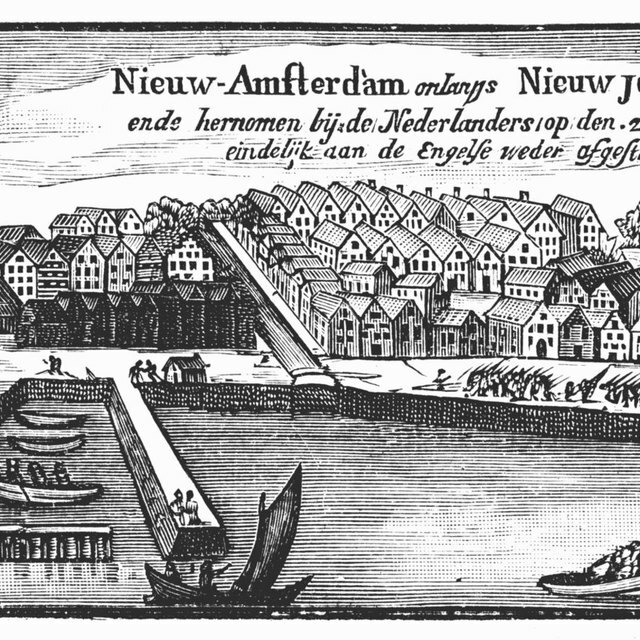 Peter Stuyvesant came to the Dutch colony in 1647. 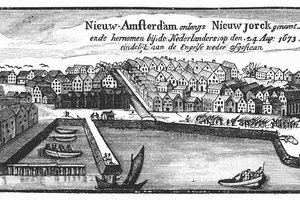 He had previous experience as a director general in the West Indies for the Dutch West India Company and drew on that experience to make immediate changes to a chaotic and corrupt government in New Amsterdam. Stuyvesant forced the closure of taverns and brothels. He also made laws that all citizens had to attend church. 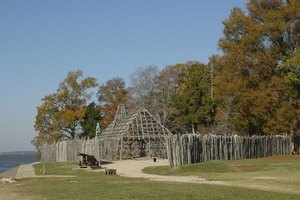 While he tried to keep immigrants he did not like out of the colonial state, he also demanded fair payment to Indians for services given. In 1664, Stuyvesant gave up the colony to the British when they arrived by ship to invade the Dutch colony. An Irish colonel in the Royal Army who served in Africa, Thomas Dongan was appointed governor of New York in 1683 by the British government. He was able to manipulate relations with the English, French and Indians well. Dongan was instrumental in the formation of the first General Assembly of New York. 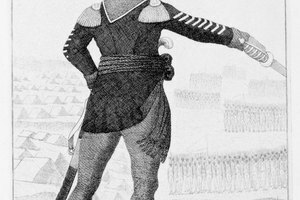 While a good statesman and superb general in the face of military encroachment, Dongan's sympathies with the people he governed rankled the King of England. This cause his removal from the post in 1688. Bowman, Karyn. "Important Leaders in Colonial New York." Synonym, https://classroom.synonym.com/important-leaders-in-colonial-new-york-12083650.html. 25 June 2018.